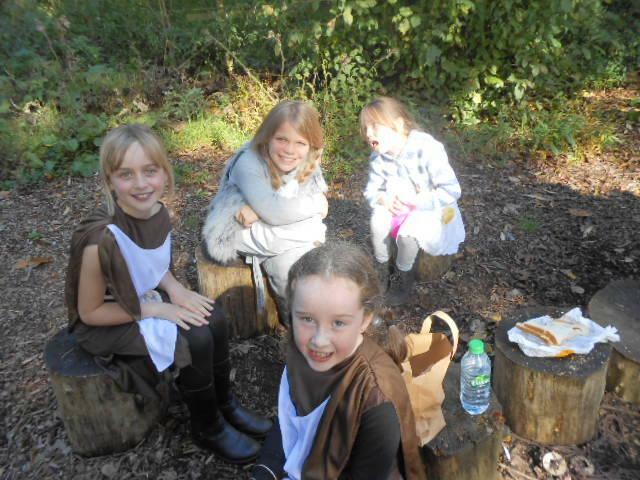 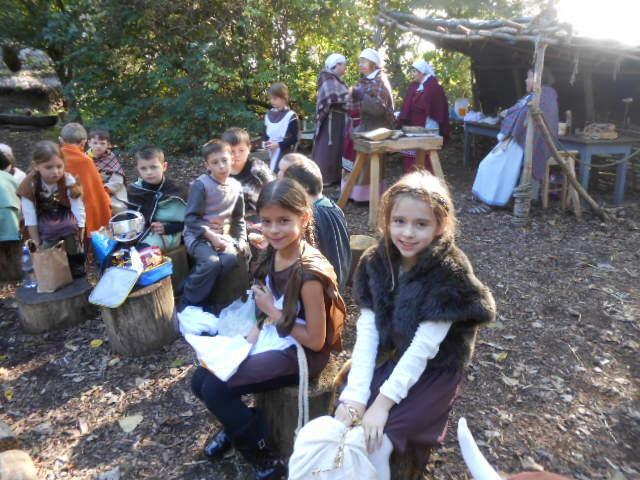 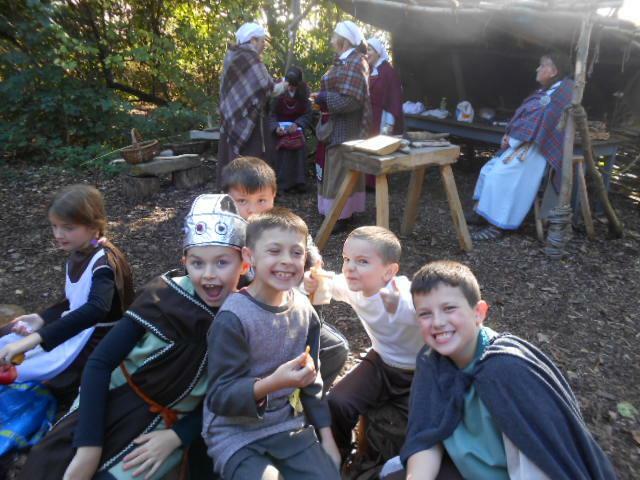 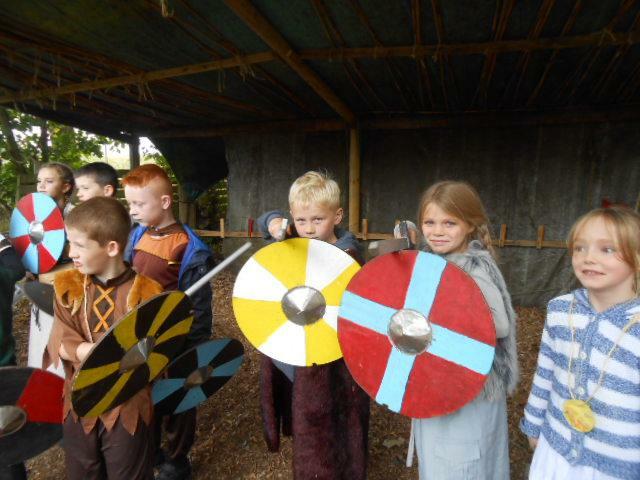 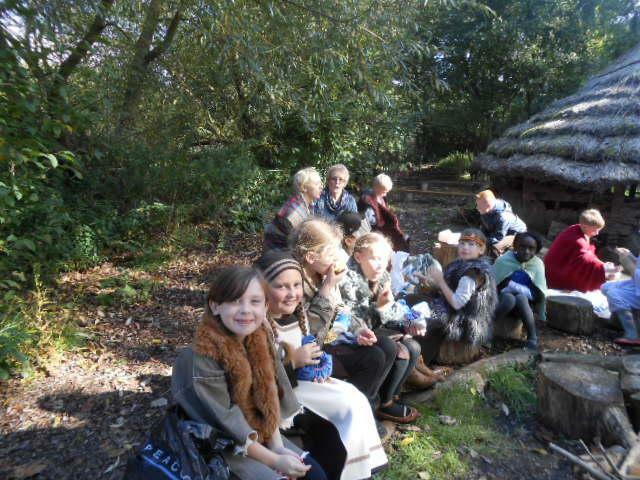 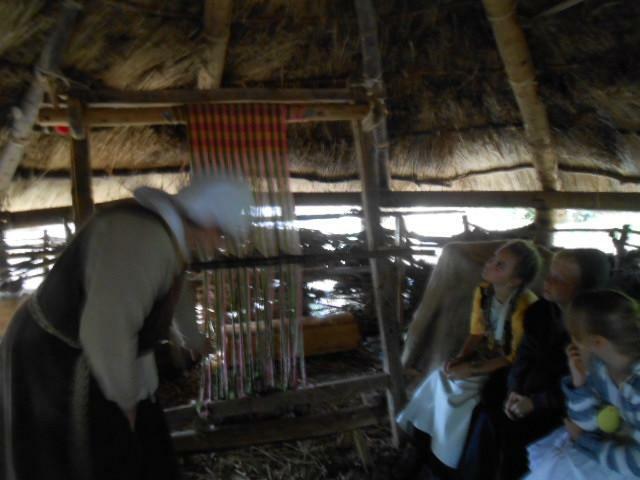 Y4 spent a great day at Mere Tun, the Viking settlement at Martin Mere. 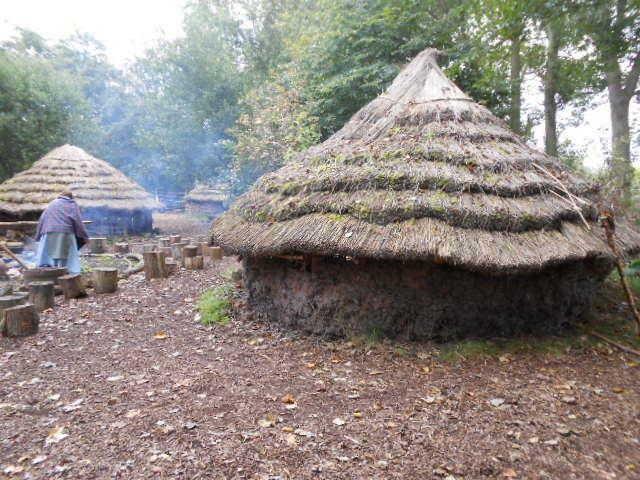 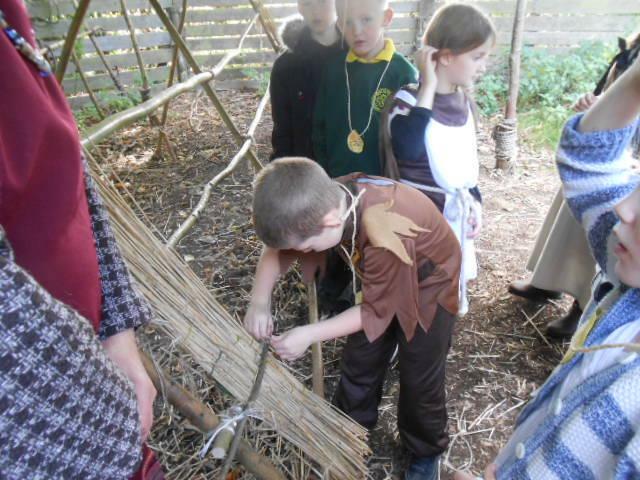 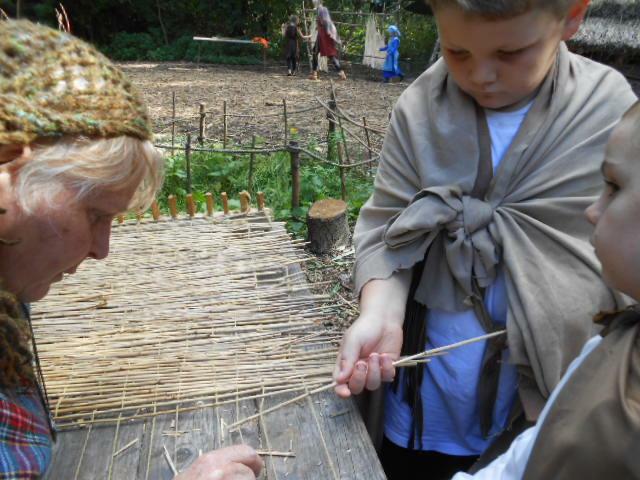 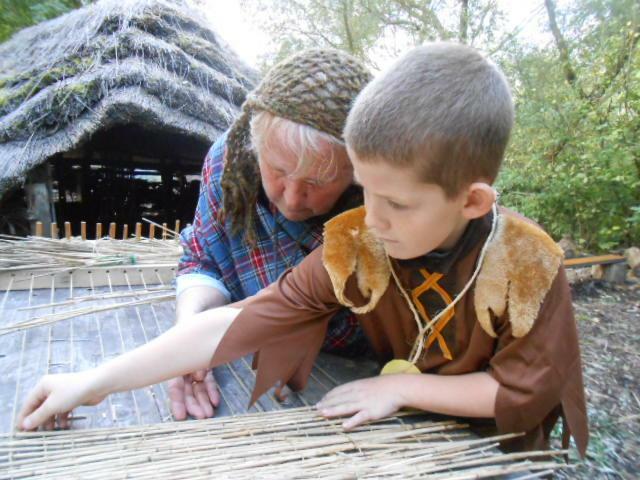 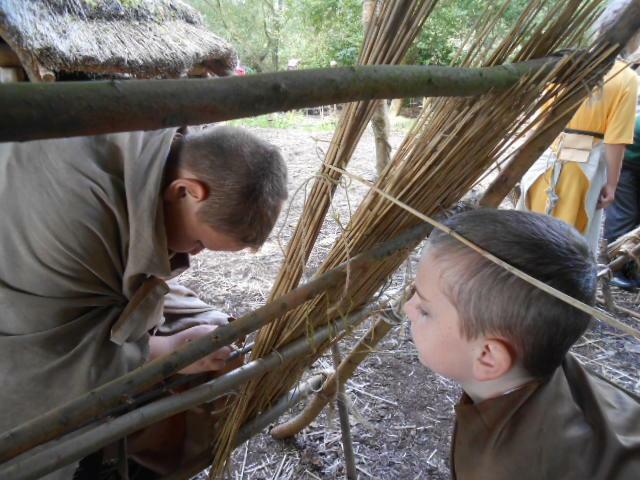 The children learned how to weave, thatch, forage and even took part in weapon training! 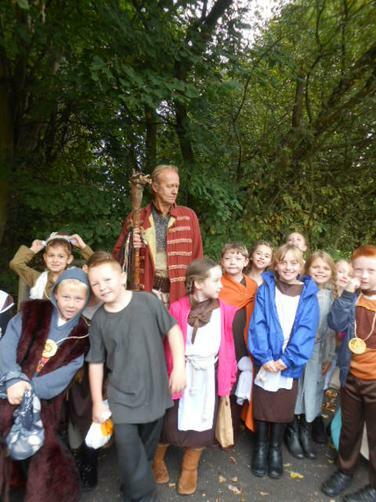 Fin the Viking and his fellow villagers were really impressed with our children and their enthusiasm for the Viking lifestyle. 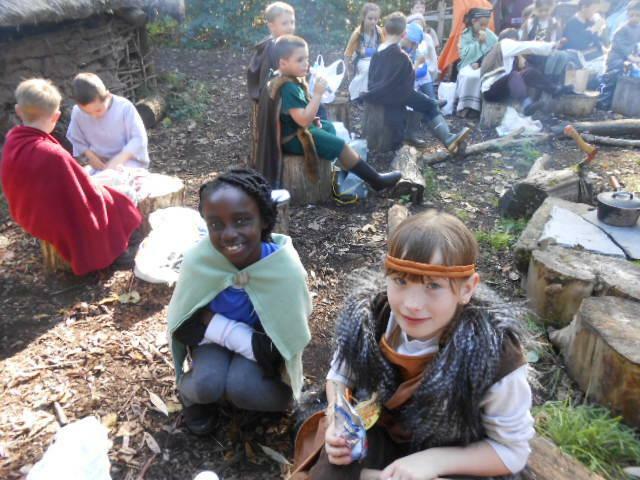 Thank you to our parents for the wonderful costumes and our parent helpers, who came on the day.